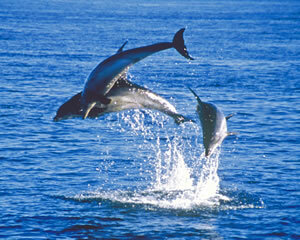 We believe that this is an important moment in the development of whale and dolphin watching. Finally, and for the first time, the public will be encouraged to think about the issues that surround sustainability, welfare, and education on whale and dolphin watch trips, before rating the trip that they have taken. Our simple 5 question rating and review system can be completed in less than a minute, yet it provides us with a vital first step in encouraging the world’s whale and dolphin watch operators to raise their standards, incentivised by the opportunity to benefit from improved promotional and publicity opportunities if they are reviewed positively. Our model is simple. Customers review trips based on five ethical questions that provide important feedback to whale and dolphin watch operators, identifying areas where they are doing well and areas where there may be room for improvement. Planet Whale and its partners will continue to work with all operators by providing advice and linking operators of varying experience to the benefit of all. In addition, highly rated (and therefore highly sustainable operators) will benefit from high ranking on Planet Whale’s search engine results. Planet Whale will also be working with its partners, the press, and tourist boards to increase exposure to the very best and sustainable whale and dolphin watch operators, thereby continuing to encourage others, in a positive way, to improve. Planet Whale’s ethical review system is the first of a series of tools that we intend to implement in order to achieve both our objectives, and those of our partners. Its effectiveness will be reviewed at a forthcoming workshop to be held on 4th November in partnership with WSPA (details to be announced shortly). Happy whale and dolphin watching! 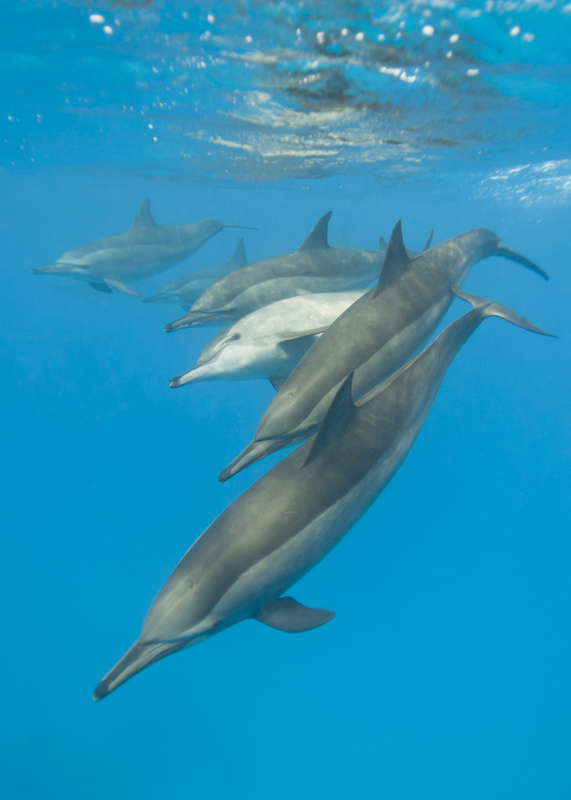 Military Dolphins: What Do They Do and Who Uses Them?